It's winter here in Cleveland, Ohio and unless you have been hibernating down south it's cold out. When you look outside and see snow on the ground and not much red visible on the thermometer I'm sure your first thought probably isn't trudging out to work on the plants in your landscape. 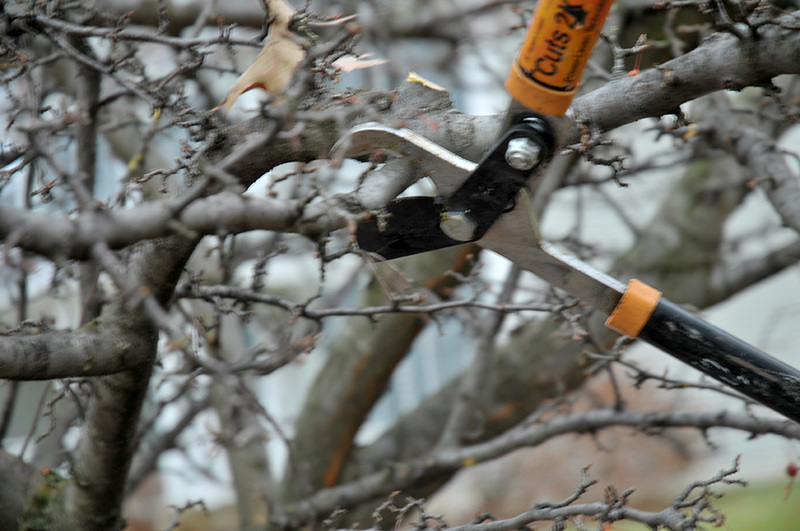 It's difficult to get motivated and work outside when the lawn doesn't need mowed and the flowers aren't requiring attention - but the fact is right now is a great time (the only time) to dormant prune your deciduous trees and shrubs. Due to the advantages of being able to visualize the plants' structure without it's foliage much less effort and guess work is required on your part to prune now in winter than it would at other warmer times of the year. 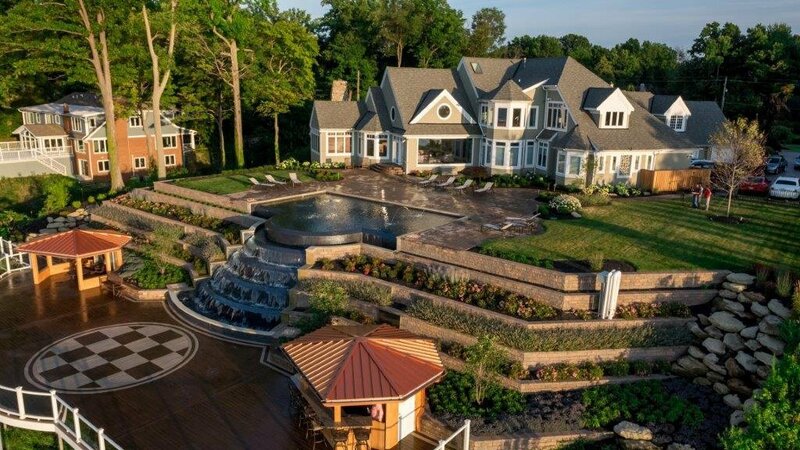 The one exception may be the task putting on all the additional layers of clothing prior to beginning your winter landscaping. When Should We Dormant Prune? 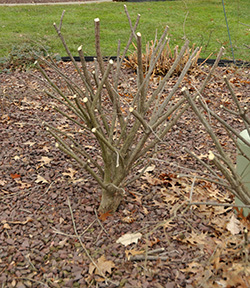 The Many Benefits of Winter Dormant Pruning? With the holidays behind us and undoubtedly a new years resolution for a more healthy lifestyle, this little bit of outdoor exercise will get not only your landscape plants moving toward a healthier and better looking year ahead but it just may do the same for you as well. If you would like more information or assistance with pruning the plants in residential landscape you can contact our landscape maintenance and horticultural experts by clicking here, or download our free pruning guide below.